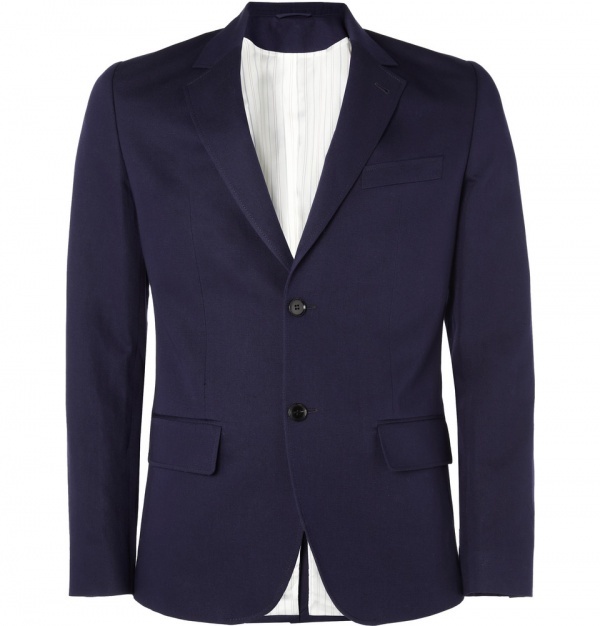 There are few items in the menswear canon more deserving of classic status than the navy blazer. 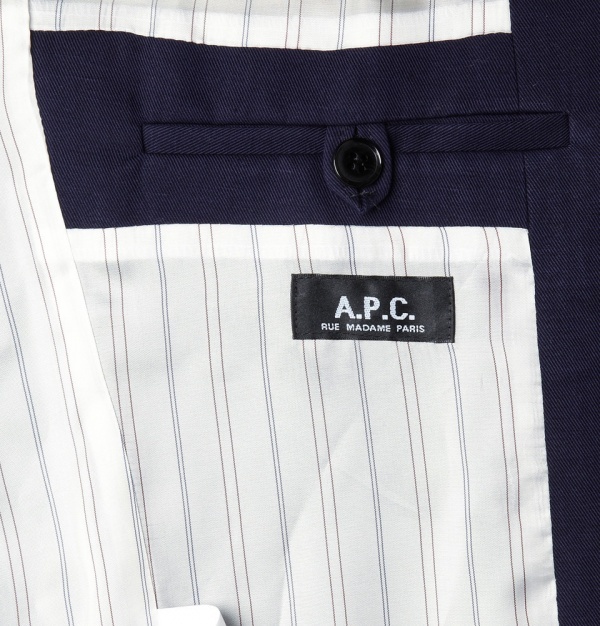 This version from A.P.C. 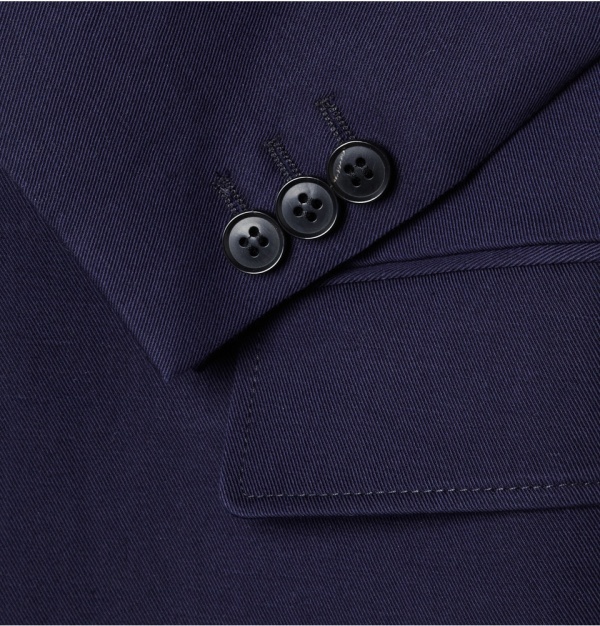 has been tailored from a breathable blend of cotton and linen, which will carry the essential style from spring to autumn. 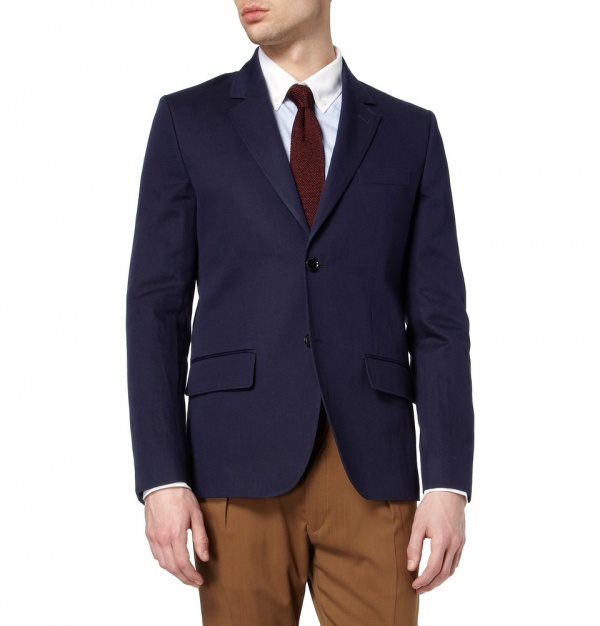 Light pick-stitching at the seams and neat flap pockets lend this piece an assured sartorial air. This entry was posted in Uncategorized and tagged blazer. Bookmark the permalink.